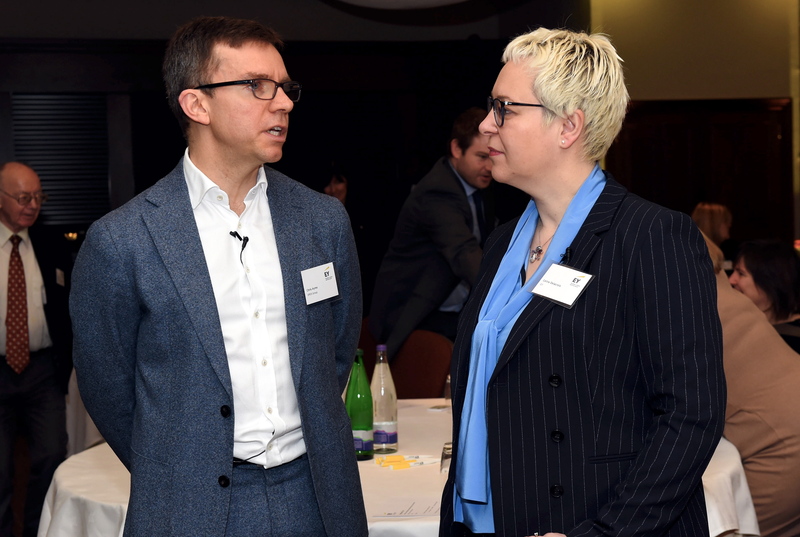 Celine Delacroix, associate partner, head of oilfield services EMEIA, said contractors and large operators alike are developing their digital offerings to control data. Ms Delacroix said: “There are a lot of questions about the future of operators and contractors. “How are they going to collaborate so that operators and contractors do not reinvent the wheel and create their own systems separate from each other? “In some ways there is a battle for data ownership, for control of various different systems and technology which contractors want to develop and operators want to control, as well. A push to share data more openly is in full swing in the UK North Sea. The Oil and Gas Authority is working on the launch of the UK’s first offshore Oil and Gas National Data Repository, which will be accessible to all offshore petroleum licensees and owner-operators of offshore infrastructure. The regulator has also made large volumes of seismic data available to stimulate exploration. 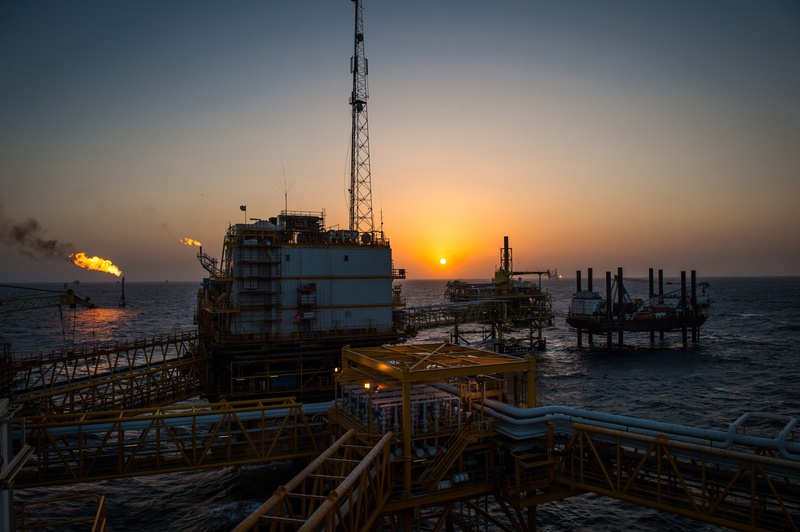 Ms Delacroix was speaking at the launch event for EY’s annual review of oilfield services, which showed a third straight year of turnover decline. She is doing a lot of work on mergers and acquisitions, but equally, is still kept busy by company restructuring jobs. The market is looking better for oilfield services, but challenges still exist around collaboration. “The recovery is going to be slow and a long journey towards increased profits,” she warned. She said revenues started to nudge up in 2018, with drilling companies displaying increased profits as jack-up rates rose. She expects the momentum on profit margins to start rubbing off on UK companies.